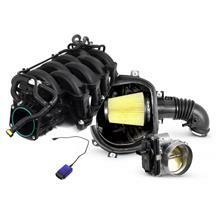 Feel confident in your next emissions test with these hand selected 50-state approved carb legal Mustang parts from LMR.com! 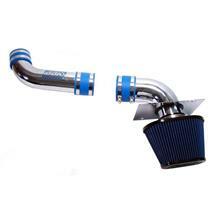 Whether in California or areas with stricter emissions and smog testing, you can still get the performance parts you crave for your Fox body, SN95, New Edge, S197 or S550 Mustang! 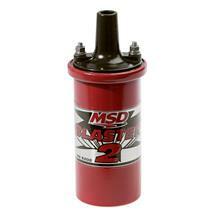 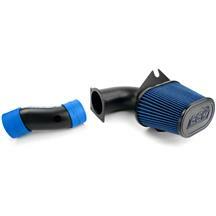 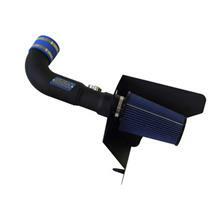 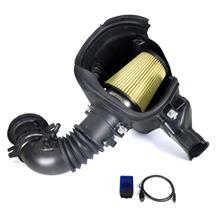 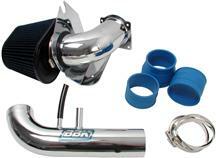 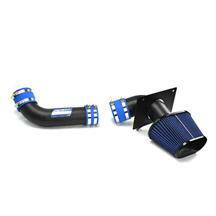 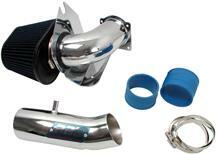 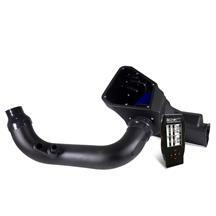 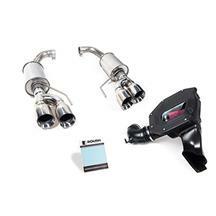 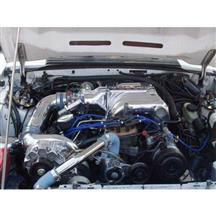 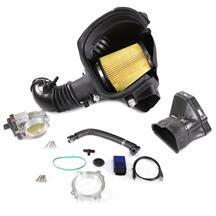 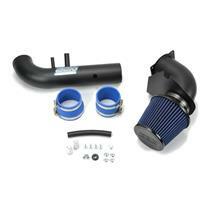 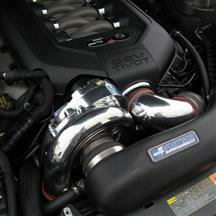 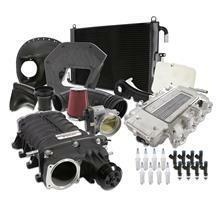 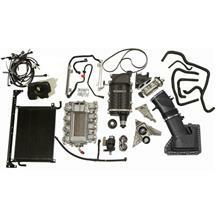 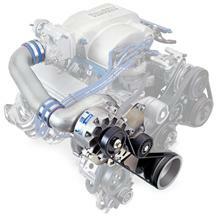 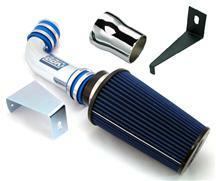 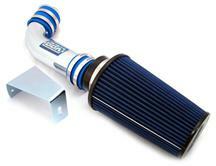 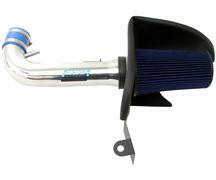 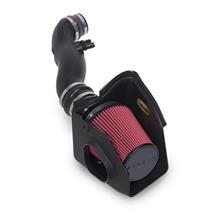 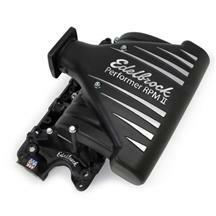 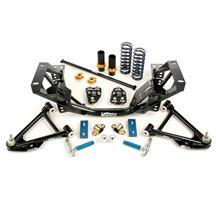 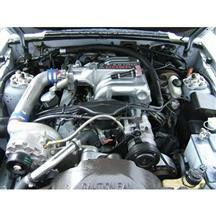 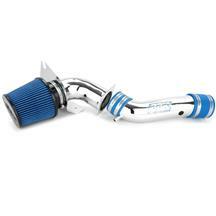 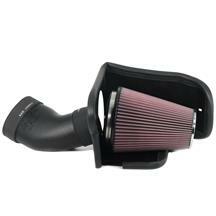 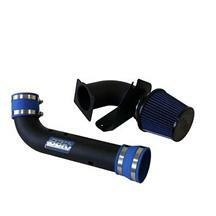 Choose from cold air kits, catback exhaust, mid-pipes, fuel system upgrades and more! 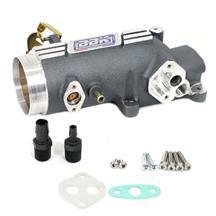 What Does Carb Legal Mean? 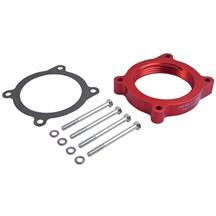 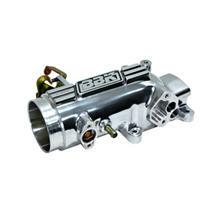 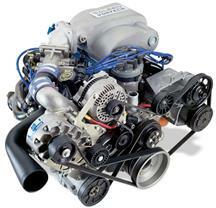 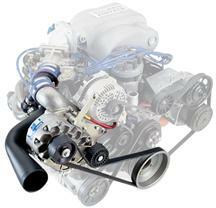 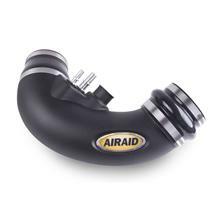 Carb legal is a classification used to indicate that an auto part follows the regulations of the California Air Resource Board (CARB) clean air standards. 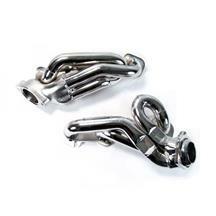 California CARB standards usually apply to headers, catalytic converters, exhaust kits, cold air intakes, and any other part that alters your vehicle’s emissions. 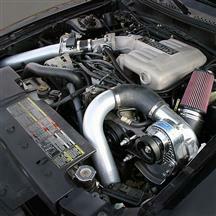 You will notice on many of our Mustang exhaust parts, you will see a CARB Compliant label to indicate that it can be used in California. 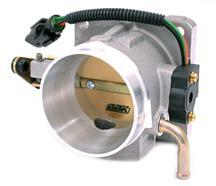 What Makes A Part Carb Legal? 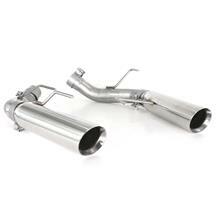 The most confusing part of California legal car parts is the designation between two similar products, one being legal and one not. 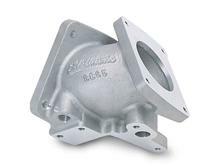 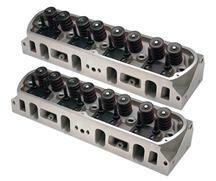 Auto part manufacturers, if they so choose to, can send off their part to a lab to have it tested for proper CARB standards and receive an EO stamp if the part passes. 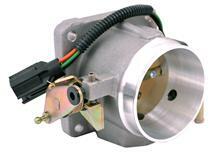 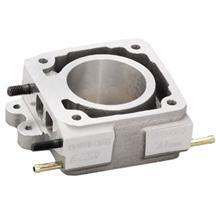 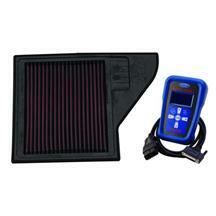 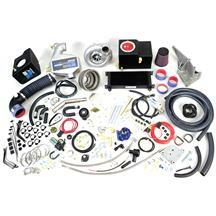 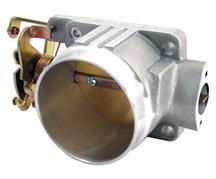 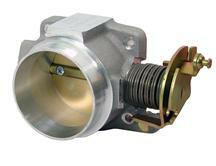 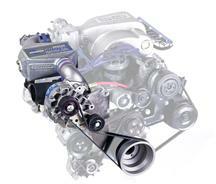 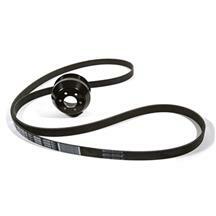 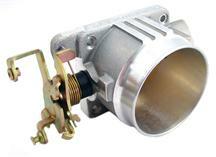 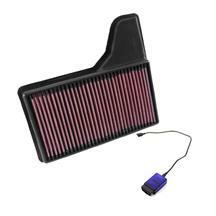 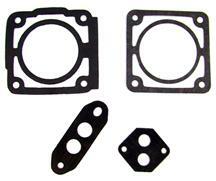 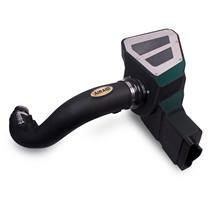 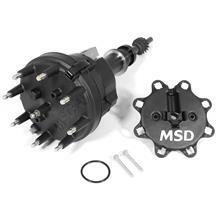 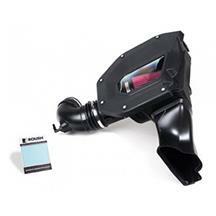 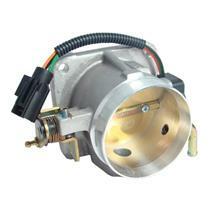 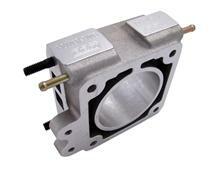 Many parts become non-compliant when they relocate or remove a sensor that will alter the vehicle’s emission output. 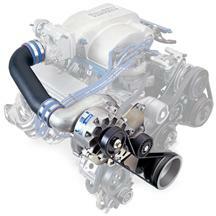 If this output is higher than the vehicle’s standards, it will not pass CARB standards. 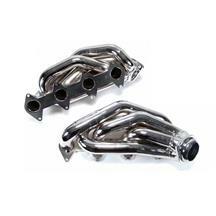 What Are Carb Legal Headers? 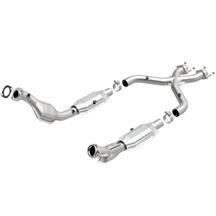 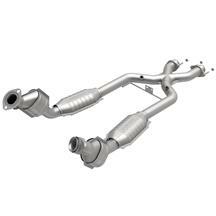 Many exhaust headers alter the performance of your vehicle in such a way that increases the emissions output of your exhaust. 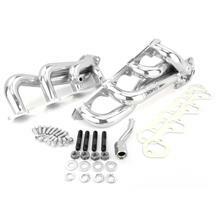 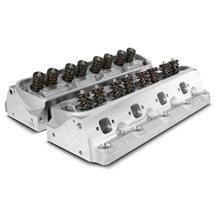 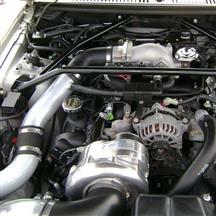 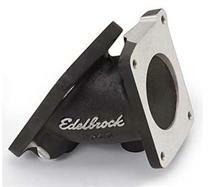 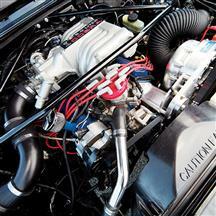 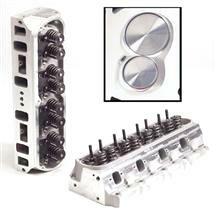 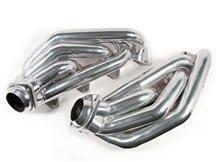 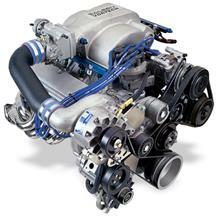 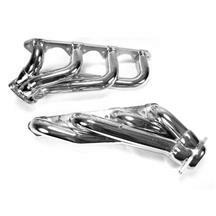 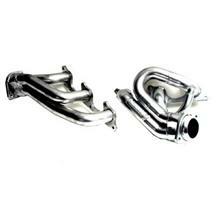 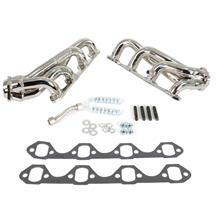 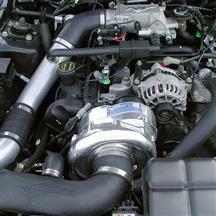 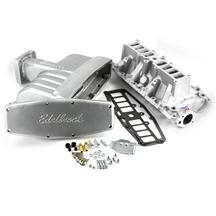 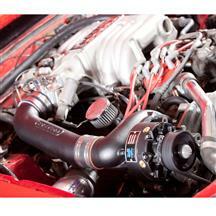 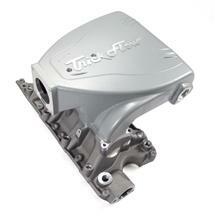 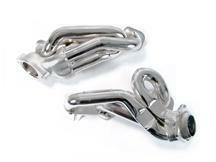 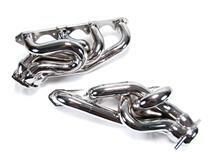 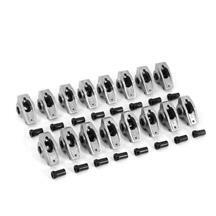 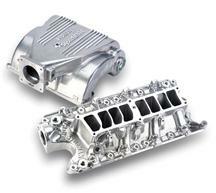 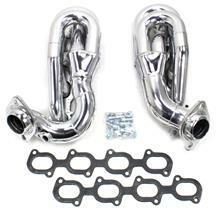 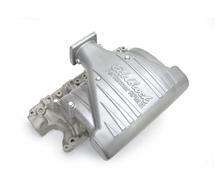 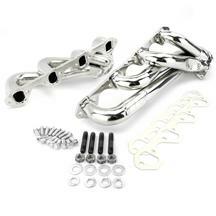 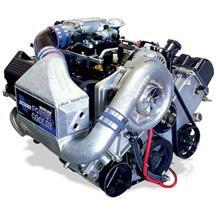 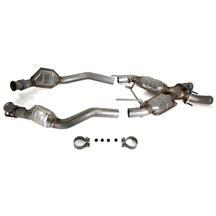 Carb legal headers are aftermarket exhaust manifolds that have been tested and passed the carb standards. 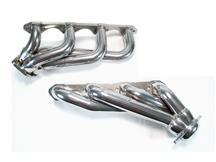 These headers have an EO stamp to verify that they have passed the test. 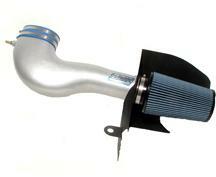 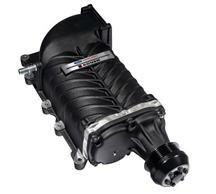 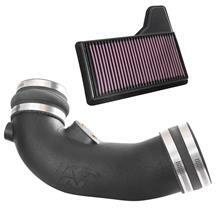 The same goes for catalytic converters and cold air intakes.